I managed again to find chest high light offshore perfection at times early yesterday morning and I was stoked. Second session was fun, but not as good, too tired to pull off a third session even though I had the time. 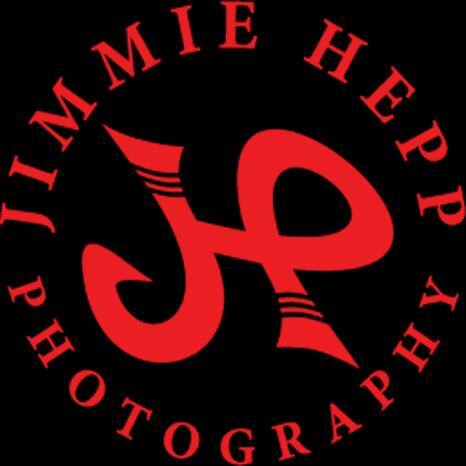 Photographer Jimmie Hepp got to Jaws in the afternoon and most surfers left already, but he's got this beautiful shot. 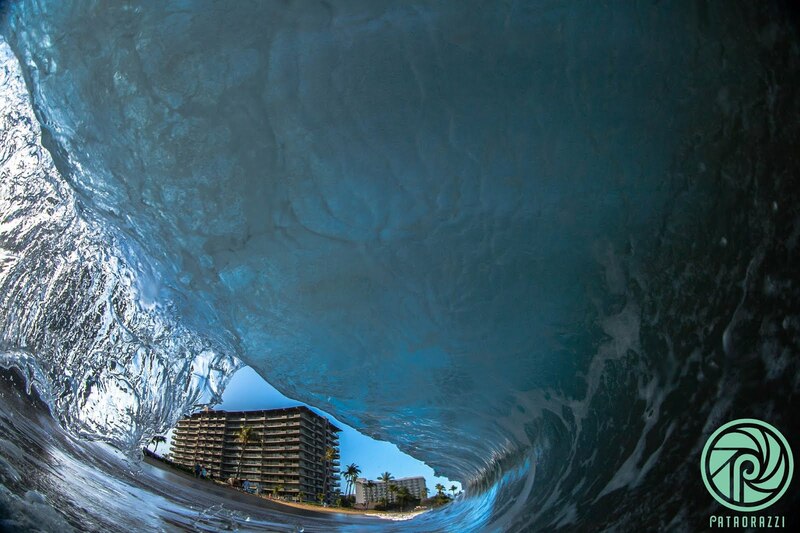 Still yesterday, but somewhere else, photographer John Patao managed to frame a tall building into a barrel. These are a few shots I took. It's kind of hard not to see uncle Mike due to his size and that bright shirt, but the dropper in managed to. No harm and he kicked out right away and left Mike with his beautiful wave. Good etiquette behavior. This photo could be used as a definition of double over head. This was taken at 10.30am and you can see a bit of texture on the outside starting to show. Not so much on the face of the wave though. Early morning had light offshore leftover Kona and it was even better. I don't think we should worry about not having waves for today. The problem is actually still going to be to find a spot where it's not too big. 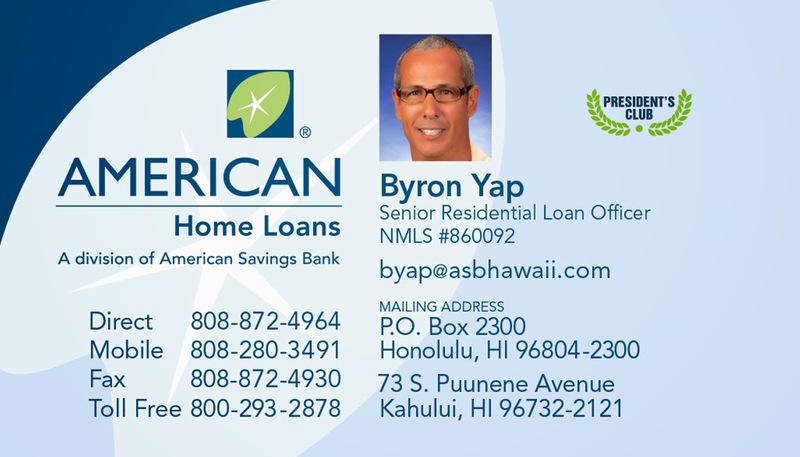 Hookipa is going to be still DOH (maybe plus) in the morning, don't expect a beach report, 'cause I'll be driving away from it in the dark. Longer days mean that I wake up earlier to go surf and the MC2km maps are not updated yet. That's a bummer, because they are the most reliable wind forecast source for the day, you guys will have to check them yourselves (link n.17 of the GP's meteo links list) after 6am, when they usually get updated. This is the windity closeup at noon, but it really doesn't match the resolution of the other website which, as a matter of fact, is 2 kilometers. That means that the model creates and puts on the map a point with forecasted wind intensity and direction every 2 km. - size of the waves. Low chances doesn't mean impossible, specially considering the amazing skill level those guys have, so don't plan a hike instead based on what I think! Rather check the MC2km maps. As far as the surfing goes, good light wind in the early morning, but at one point the light trade flow will start. Wind map shows scattered weak fetches. Be ready for small waves over the weekend. Tiny south fetch and huge (in blue) fetch for Bells to complete the WSL contest in the weekend. Lastly, this is the 10 days outlook on windguru and it shows "springy" conditions with moderate/strong trades and smaller waves. Everything went as predicted yesterday and after a flat morning, in the afternoon the sets of the new swell started to fill in. The capable windsurfers had a blast at Hookipa/Lanes with the Kona wind, this is Rudy Castorina in a photo by Jimmie Hepp. I waited for the surfing instead and ended up taking a day off, since the conditions at sunset were not particularly appealing. While during the afternoon the long period sets were relatively clean, by sunset time the shorter period energy had caught up with the long period one and the waves were far from perfect. They had some size too, the wind was still blowing, all things that I don't like. With the exception of the usual suspects (Albee above everybody), no common mortal was getting good rides. 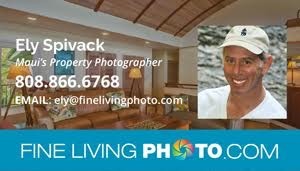 These two photos below are example of fine looking but closing out waves. 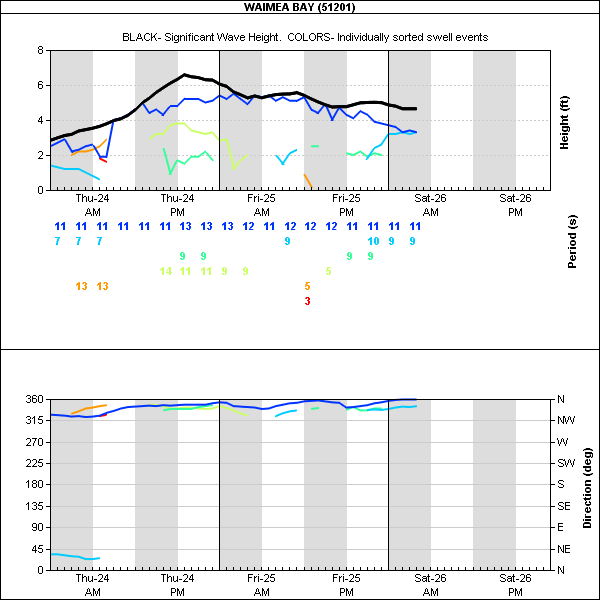 NW buoy (left) shows a double hump (red arrows) in the graph, as foreacasted the swell is going to be pumping all day long. I put blue arrows to indicate the decline of the shorter period component instead. That's a good thing, but don't expect anything particularly clean anyway. and even though that's a lot of periods, the 15s one has a predominant size. Jaws should be breaking, but it should be a relatively small day over there. 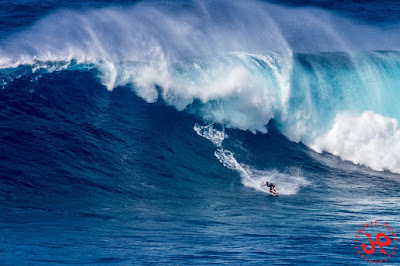 With this much energy in the water, west side is usually the call or other spots that have the characteristic of reducing the amount of energy that hits the reef. Happy hunting! Wind map shows two fetches associated with two lows that should hang in their respective position pretty much all week. And after that, the one on the left should take over. It's still looking wintery out there. MC2km maps not updated yet when I post, here's the windity closeup for noon. Nice fetch east of New Zealand, mark your calendar for a small south pulse a week from now. Not sure why the red circle ended up there, I can't be bothered to draw it again. You guys should be able to identify a fetch oriented towards us by now. 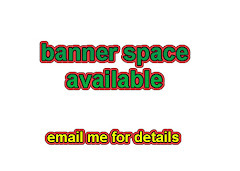 Not sure what happened, but the number of readers went down last month, so I never raised the price of the advertisement banners. Here's a stat that shows that on the 28th the page views were back to 1000, so things are looking good again. 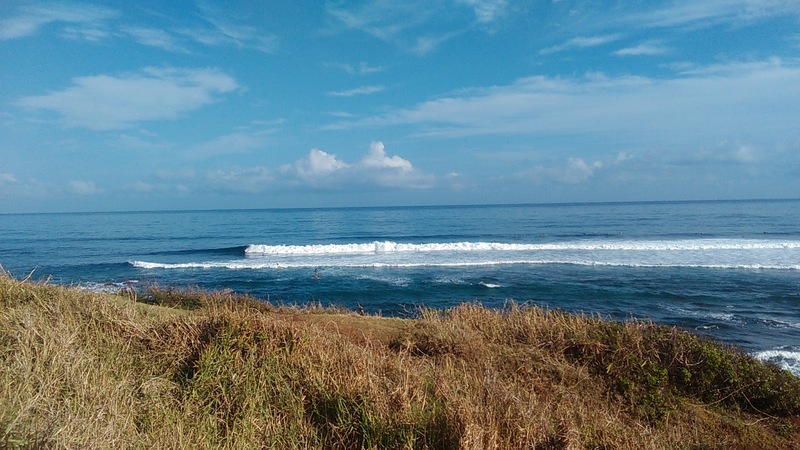 Yesterday was the fifth day in a row with perfect early morning conditions at Hookipa. Then it got ruined by the kona wind (which later blew strong enough for sailing) around 8. I took some gopro shots of the session, but I stored them on the disk of new computer n.3 (I'm struggling to find one that pleases me, thank god for the return policies), but when I booted it this morning, Windows had to install 191 updates (!) and it's now at 131. Hopefully I'll be able to update this post later. Conditions are about to radically change, but I'll remember this streak of surfing perfection for a while. Small waves, no or light offshore wind and not a drop of water out of place. The related graphs are below, I put an blue arrow on the short period component at the NW buoy and a red arrow on the long period one. Here's what Pat Caldwell wrote about that:"Proximity equates to above average surf size locally as well as more confused breakers, since the shorter period wave energy within 270-330 degrees should fill in at the same time as the long-period swell generated further away." Not much of long period energy at Waimea yet and not much leftover from that lovely northerly energy, that means that dawn patrol in Maui will be pretty much flat. 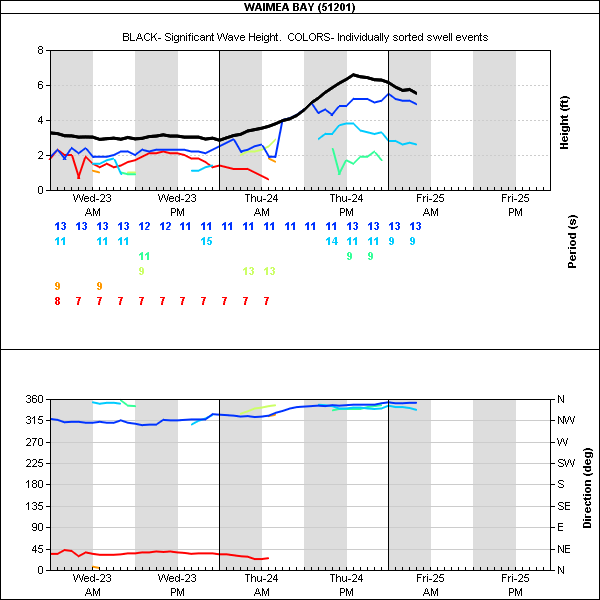 The NW buoy got to 4f 17s at around 2am, that means that that energy (or whatever leftover after the extra travel time) will hit Maui at around 8pm. 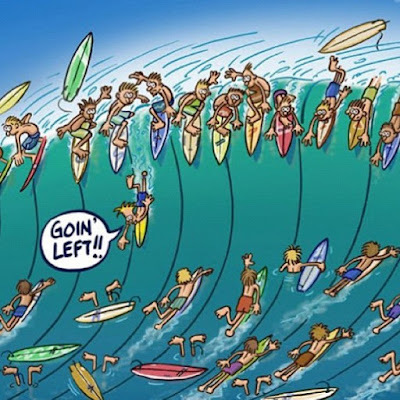 That's later than what predicted by the WW3 model and its Surfline graphical representation below. According to that, at 8pm there should be already 8.7f 16s, but I don't see that happening. Check the buoys later in the day to have a more precise idea of the arrival time and keep in mind GP's rule of thumb of the travelling time of NW swell from the NW buoy: 12h at 18s, 15 at 15, 18 at 12. 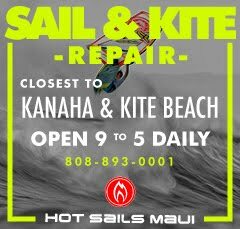 The "late" arrival of the swell is a bummer, since it could have been a rare opportunity for all the port tack windsurfer specialists presently on the island to sail Jaws on a Kona wind day. That's how the wind map looks at noon on windity, but you guys know that from the wind point of view the MC2km maps are much more detailed and reliable, whenever updated (link. n17). That's how the large scale wind map looks like, the fetch weakened (but still making some waves) and its head is very close to the islands. Not much of a front associated with it, we're just gonna be brushed by the very tail of it. Satellite image at 4.30am. There we go, Windows updates are 152 of 191 and I'm in no hurry to go dawn patrol with those poor readings, here's some other kind of updates. - this start of this swell is gonna be intrinsically messy, hopefully the kona will clean it up a bit. And here's the noon map from MC2km. 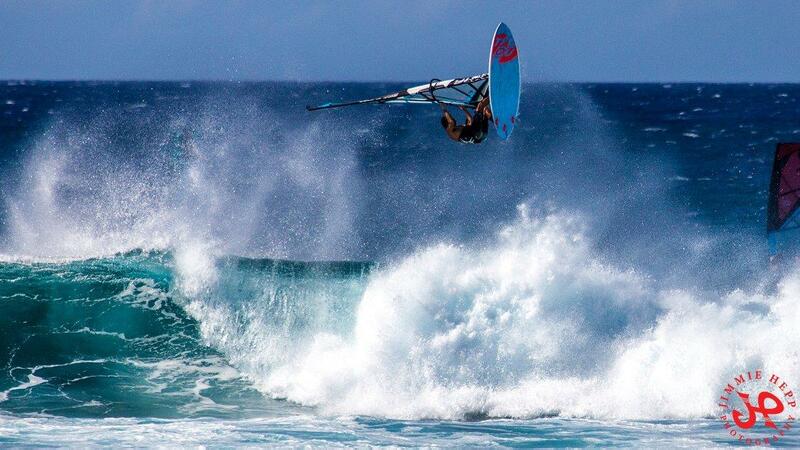 No kona wind sailing at Jaws (for lack of waves), but plenty action at Lanes. And this is a screen shot from the mama's cam, I'm not even gonna bother taking the one minute drive. Yesterday provided yet another gorgeous morning of surfing at Hookipa. 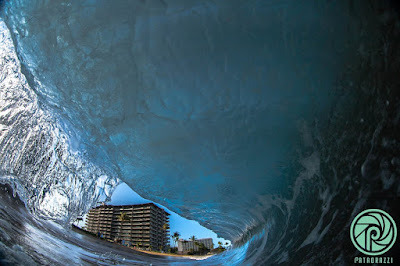 This is a shot I took just after my session, but I really wish I had my gopro with me in the water to shoot all the little barrels with the rising sun through it that I saw when paddling out in the channel after a wave. Instead I had to save the gopro's battery for the lesson I had to give later in the morning. More gorgeousness. Thank you Maui. 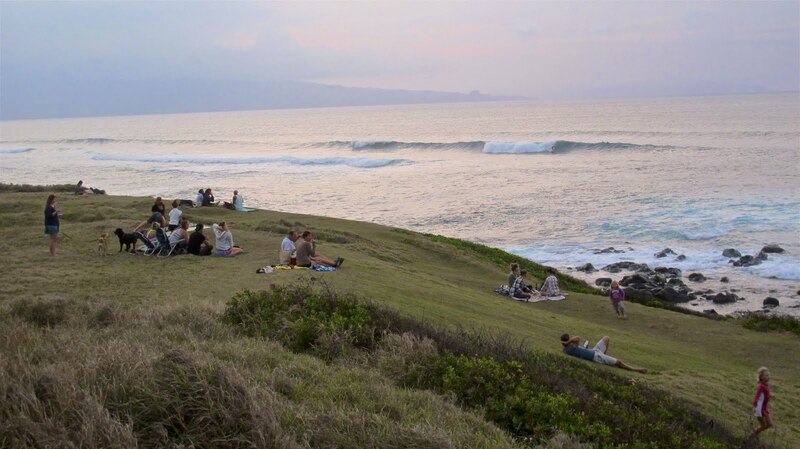 That's how I guess Hookipa looked later in the day. and all that energy is fading. 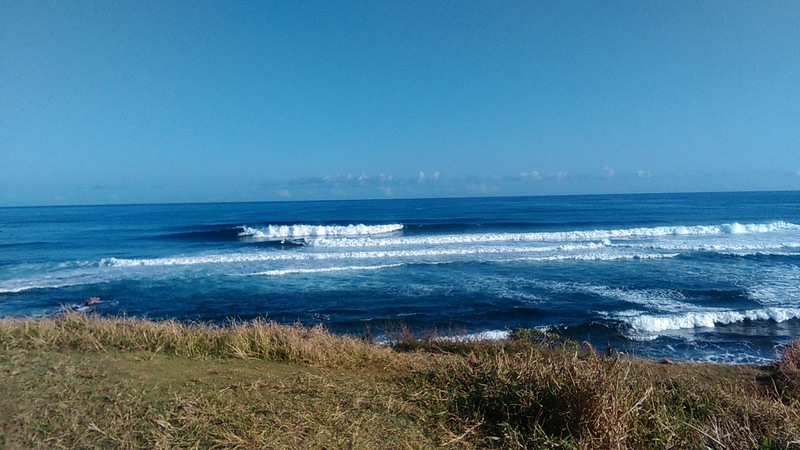 Hookipa is going to be small and clean again. Light offshore in the morning and then konas getting stronger throughout the day. 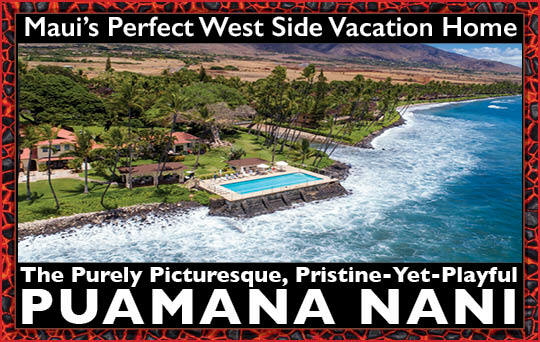 Probably sailable at Lanes but with very small waves. and that 20s reading makes checking the webcam worth it. Wind map shows the NW fetch approaching. 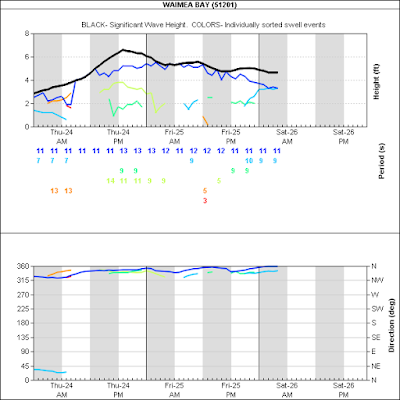 Strongest wind I could find in it shows 40 knots, which is not all that impressive. What is going to make this swell extra large (15f 16s from 317 on Wednesday) is the fact that the fetch is captured and the proximity. 6am Hookipa observation confirms what I wrote in the call. I will try to post an update around 8-9. Dawn patrol has been outstanding lately. Last morning there was no offshores, but check the quality of the rides anyway. 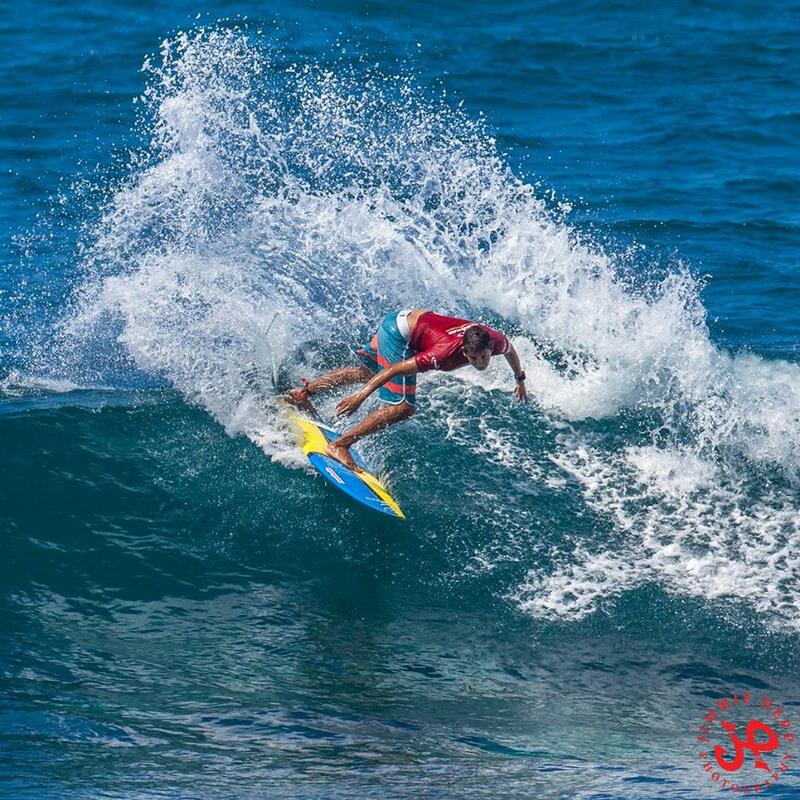 I only had time to take a quick photo before moving on to other perfection (beginner waves for a lesson on the south shore), Jimmie Hepp was at Hookipa later in the day and took this shot of Yuri Soledade. A bit of texture, but still not bad at all. The first one is the remnant of the northerly energy that has delighted us for the last few days. The NW one should be a relatively new pulse (there were fetches out NW if you scroll down and check 3-4 days ago). It's interesting to see how those two swells refract in Oahu before they hit the two main buoys over there. To understand that, we need a little map. Take note of the two directions at the NW buoy and try to picture how the NE swell one will refract around the point (with an arrow) and hit the Waimea buoy from a more easterly (less northerly) direction and how the NW swell will refract over the same point and hit the Mokapu buoy from a more northerly (less westerly) direction. from which we can learn that if a buoy is close to land, it will register the refracted direction of the swells, because that's what hits them. 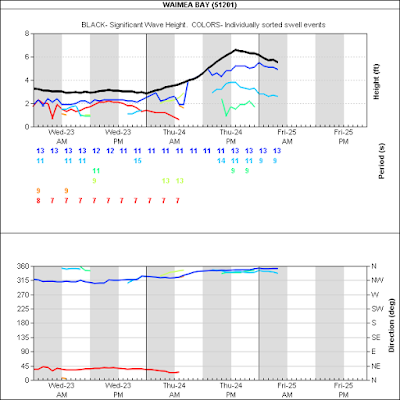 Now we can guess that those two readings at the NW buoy, would probably translate at the Pauwela buoy as 3-4f 9s from NE and 2-2.5f 12s from NW. 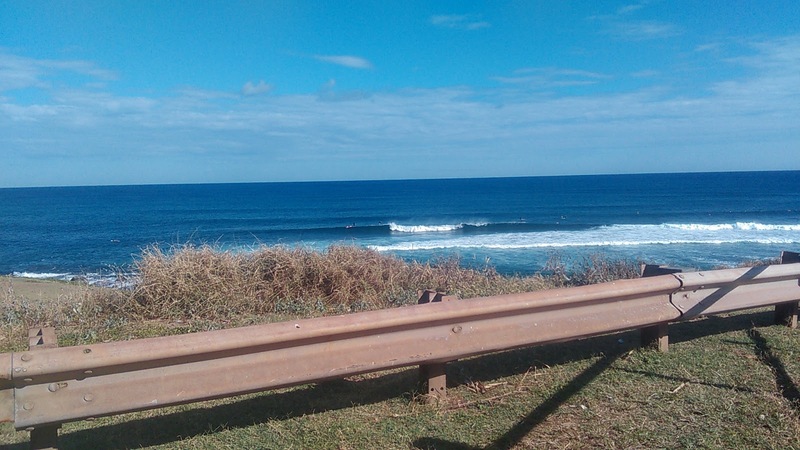 What is that at Hookipa? I'm calling chest to head high with eventual occasional bigger sets. Not many of those, judging from the relatively quite ocean I can hear from my window. Of course, the beach report will confirm that (or not). But in the end, in my opinion, IF you surf Hookipa (I know it takes skills and confidence to "fight" the crowd), it doesn't matter what size the waves are. The wind (or lack of therof) is much more important for the quality of the waves. Tide too, of course. For example, I heard yesterday afternoon was very high and choppy. Wind more important than waves then? Always! This morning should be paradise again with light offshores that should only last until 10-11am when they're going to be replace by an onshore breeze. Talking about this last one, this is this morning's wind map and shows a full formed and intense NW fetch. It will move towards us (see yesterday's post for the definition of a captured fetch) and send us the last (ahah, just kidding) extra large swell of the winter at 15f 16s on Wednesday. This is the same map that was modeled by GFS (in Windity's brilliant graphical representation) on March 23, so you can see how accurate that model is when you're looking only a few days ahead. 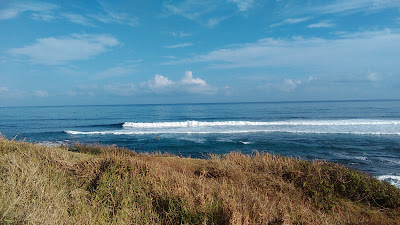 8.am Hookipa is chest high with very occasional bigger sets. A bit of texture coming in from the outside, but still very clean. Fun head high plus northerly waves yesterday morning, but crowded. Here's a shot from my early morning session. I'm starting to go for close out barrels, despite the fact that they scare the hell out of me. The wipeout after this wasn't bad, so I guess it can be considered a confidence builder. Later in the morning and before my afternoon work shift, I attended a Starboard presentation of their SUP line in Sprecksville. During the race boards part, I managed to sneak out, grab one of the many boards from the lawn and paddle out to the reef to give it a try. Just before the waves, Kai Lenny on his very redbulled jet ski showed up and offered me a ride to the outside. Hanging on the sled while going over the breakers (solid head high) was quite a thrill. Jet skis scare me. I'm not used to them and everything about them is against my ideal of enjoying the ocean in a natural way. But I love them for their safety aspects, of course. Not sure I can mention the project Kai was working on, so I'll keep it to myself. there should still be plenty chest to head high ones out there this morning. Yesterday I noticed but I forgot to mention the big rain that hit us in the afternoon. I'm just never focused on the rain, since it doesn't change the waves. If anything, it makes them more uncrowded. Anyway, that big disturbance is moving away to the east and today should be much drier. Wind map shows a strong NW fetch and a weak south one just to keep beginner waves rolling on the south shore. 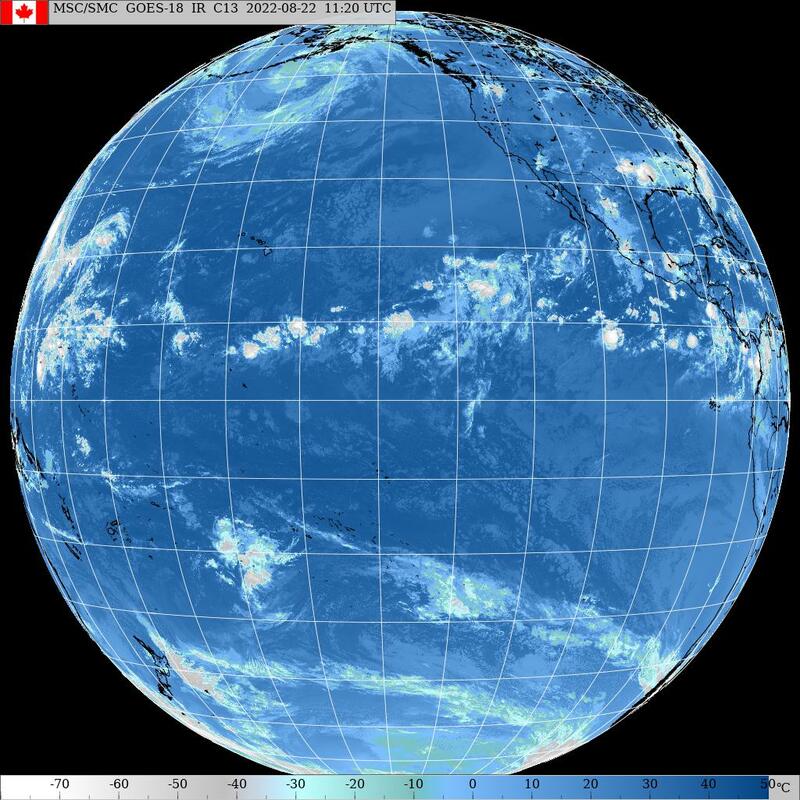 The low associated with the NW fetch is bombing down to 956 mbar and its associated front will move towards Hawaii and reach us Monday. The fetch of strong winds will follow behind and keep building the same seas that it is building already now. This situation is called captured fetch and is one of the many factor that contributes to increasing the size of a swell. As for the last point, this one should get very close to us, so the waves are going to be in the extra large category. A bit too close actualy, since after the front will pass, right on the biggest day (Wednesday), the wind might come from NW direction and ruin the waves a bit. But at that size, it probably won't matter much. 14f 16s forecasted by Surfline pretty much all day. Starting Monday afternoon (just before the arrival of the front) instead the wind should start blowing Kona and Tuesday afternoon has potential for epic windsurfing conditions at Lanes. Many pro's are in town for the brands photoshoots, they are going to be on it for sure, also because the trades won't be back for a whole other week. Beautiful no wind area for Hawaii today, surfing should be good again. Third morning of amazing surf conditions in a row. Things are conjuring for a light offshore breeze that lasts 1-1.5 hours after sunrise and that is making the small waves we've had on tap very beautiful and fun to ride (with the right board). 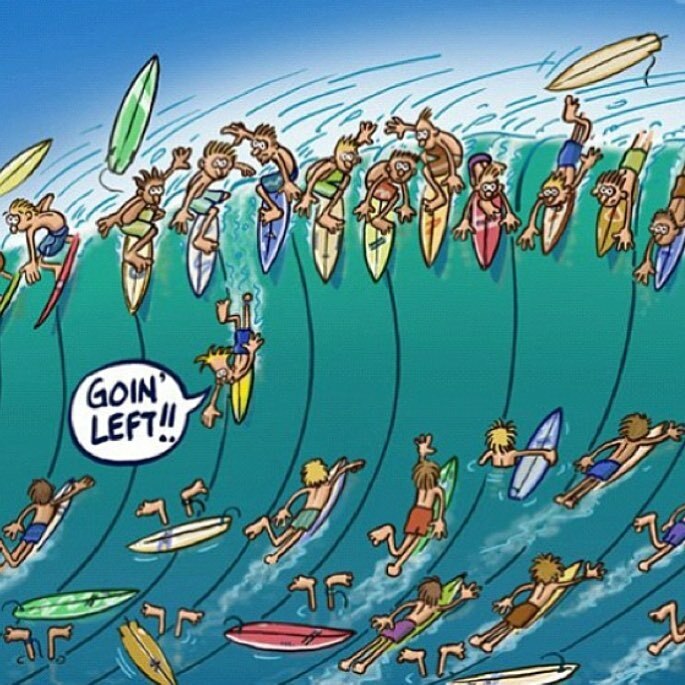 On top of that, add the fact that most surfers are not even showing up, since they know it's gonna be small. Not going to be the case this morning, since yesterday at sunset it was well overhead in the sets and that of course sets some expectations for the morning after. Knowing the (simple) surfers' psychology is also an important factor in scoring good sessions. I took some shots after my afternoon session, the light was barely enough for my camera. Ian Walsh put up a show. Kiki showing some form in this bottom turn. The cliff (photo by Scott). That wave at Lanes is almost double overhead (which I abbreviate DOH in my beach reports). If that is what's in the water in Maui too, that's a solid head high with some well overhead sets. We'll see, stay tuned for the ever so important (in absence of the Pauwela buoy) report from the beach. Surfline's forecast shows the swells at around 2.5f 14s from N and 4f 10-11s from 337 all day. Interestingly, they got periods and directions right, but the sizes are the other way around. The swell generating fetches have been very scattered and it's really hard to keep track of what is coming from where. Also a bit pointless, really. 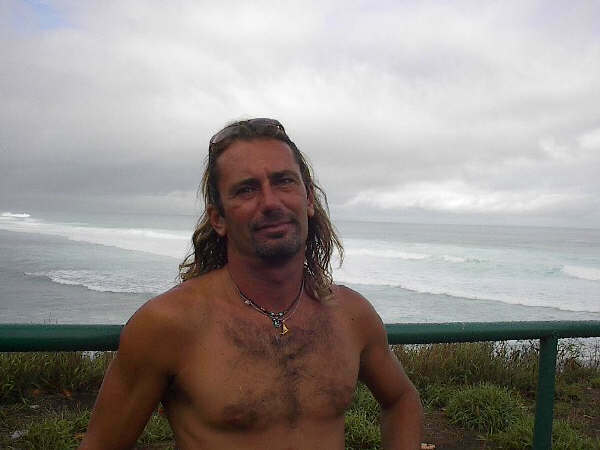 There's fun size waves and the conditions are good thanks to the light winds, that's all it counts. Let's go surf! 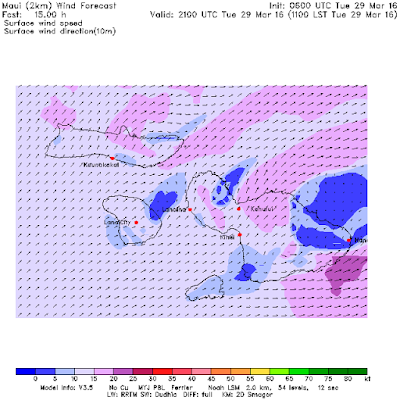 Wind map shows the fetch off the Kurils starting to intensify and a moderate windswell one. Windity close up at noon shows SE winds moving away from us. 7am Hookipa is still big, up to doh.